Share what you did today with the TLX community. Example: I got my weathertech mats and 35% tints all around today! Example: Just got my yakima roof rack set up. (Sunday) I "Summerized" it... Removed the winter tires and rubber floor mats. Gave it a "deep cleaning" all around. 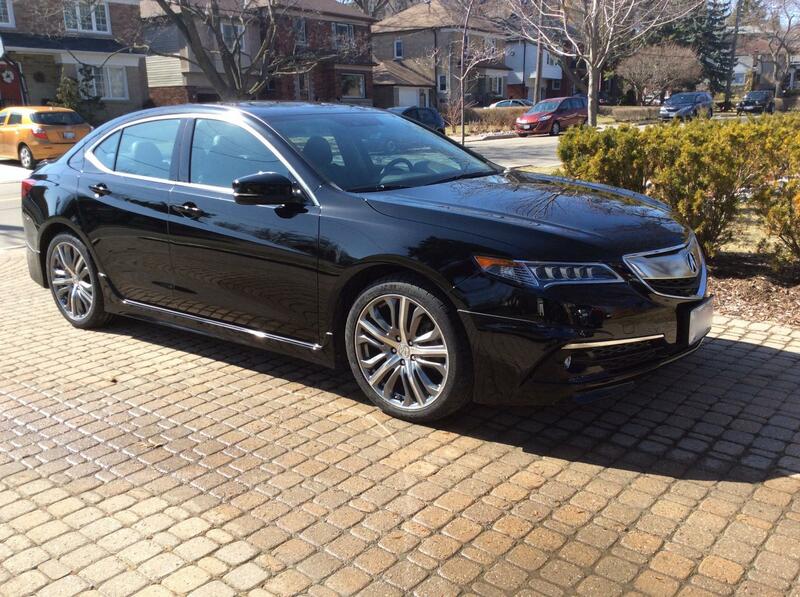 Ooooo, you should post up a picture so that we can see your summery TLX. I "dusted" off the heavy layer of pollen off from my car (I can see the paint again!). The pollen and wind together was unbearable on Wednesday (medical complications ensued). 7evenAce, andre12dbsi and iOBx like this. I didn't do anything to the car exactly....but I did pick up a set of these. I can't wait to get them on the car. Summest, DSmith, slimm and 3 others like this. Where/how did you score those? 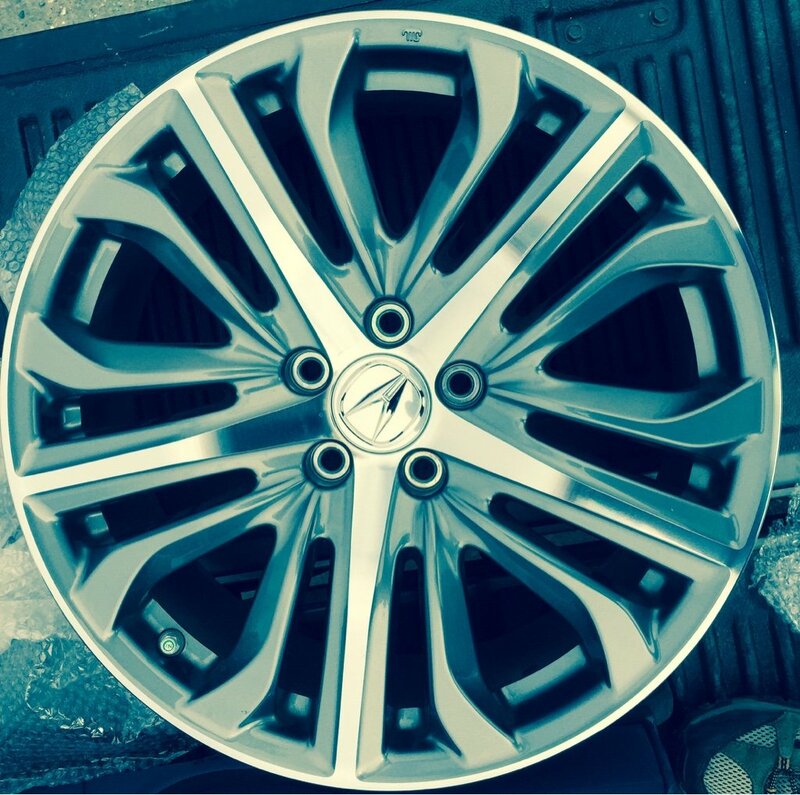 Ive been scowering kijiji looking for a set of used HFP, A-Spec, Honda/Acura 19" wheels for a few weeks now. Theres a few around but owners want near retail prices for sets that are curbed and/or have bald tires lol.